Look out! 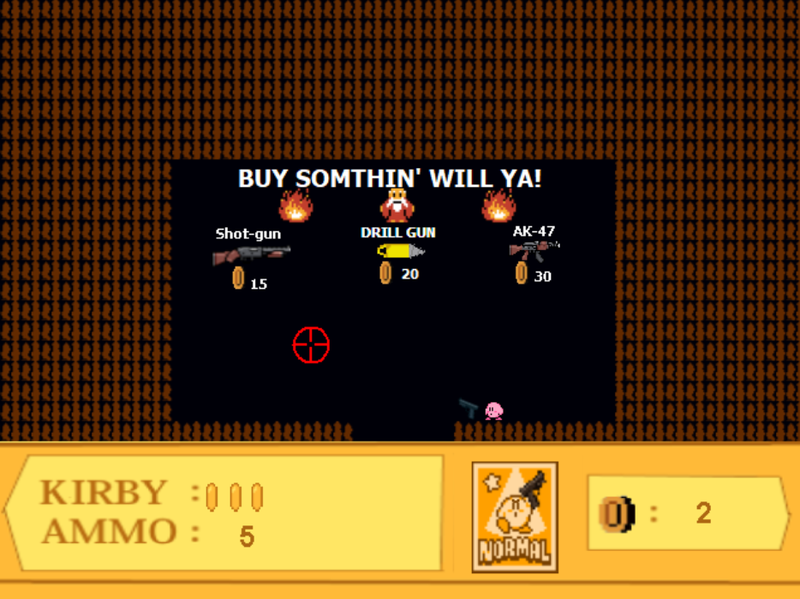 Kirby's got a gun! 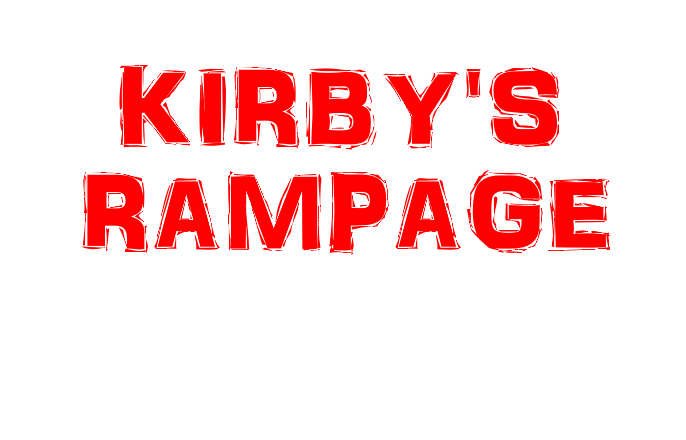 Kirby's gone Insane, and is now murdering anything in sight! hopping through dimensions, buying more dangerous guns, all to become more Edgy! 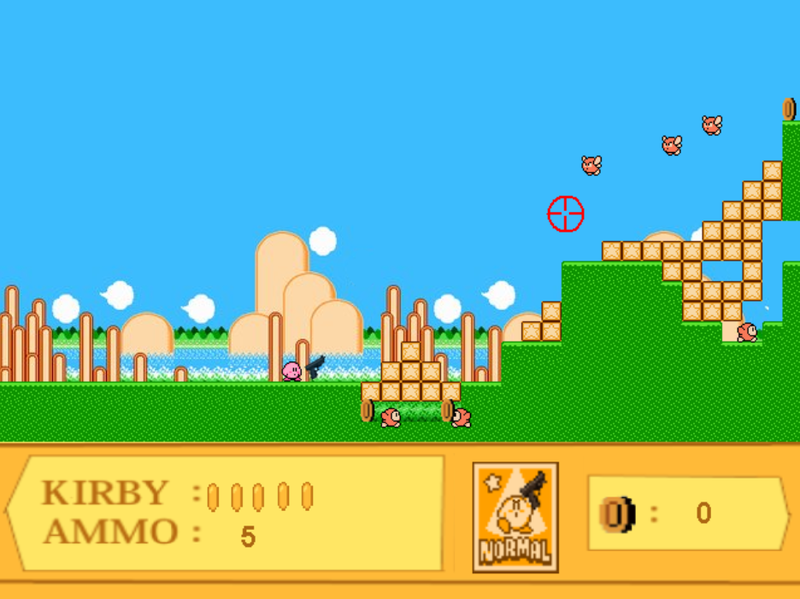 Really good game and where comes from failboat? idk if it works with Windows 7? 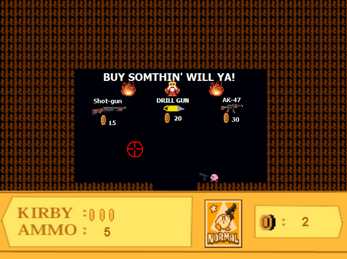 It works with Windows 7 up until Kirby Kong Country. 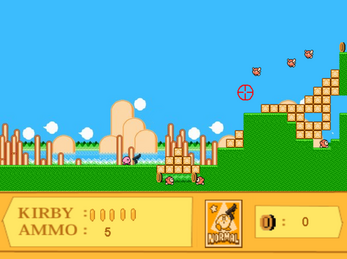 It plays the music, you can see the enemies and shop doors, but all the platforms disappear. 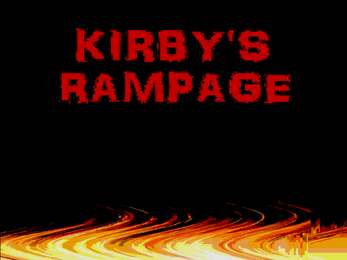 You need to go to your downloads page in your documents app in the Windows Home Menu, go to the downloads page at the top, and select 'Kirby's Rampage.exe'. 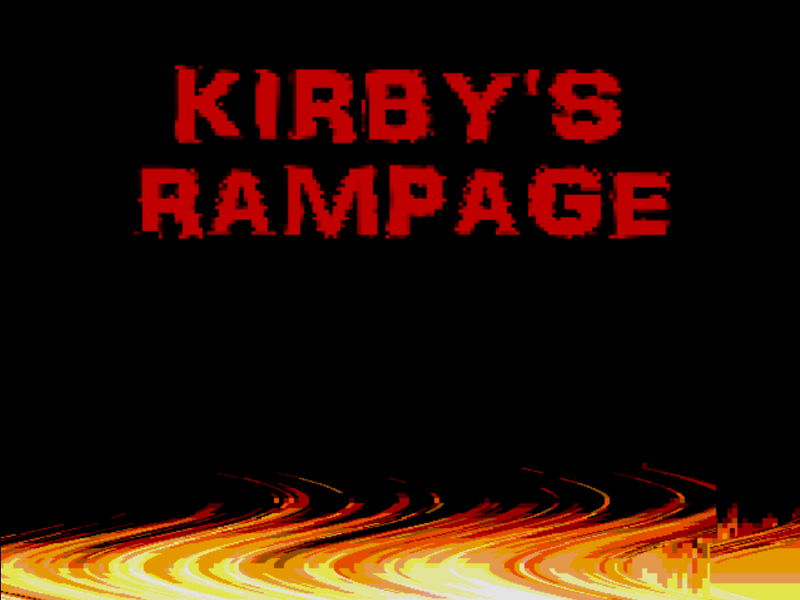 Minimize your Google search page if it's open, and drag the 'Kirby's Rampage.exe' file onto your desktop, and play it when it's done transferring.